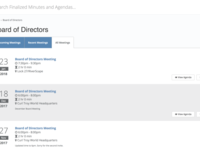 Any group that meets regularly and wants to keep track of their meetings can find value in BlueSky Meeting. 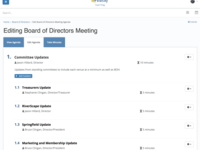 School Boards, Non-Profit Orgs, Government Agencies, Business Units. 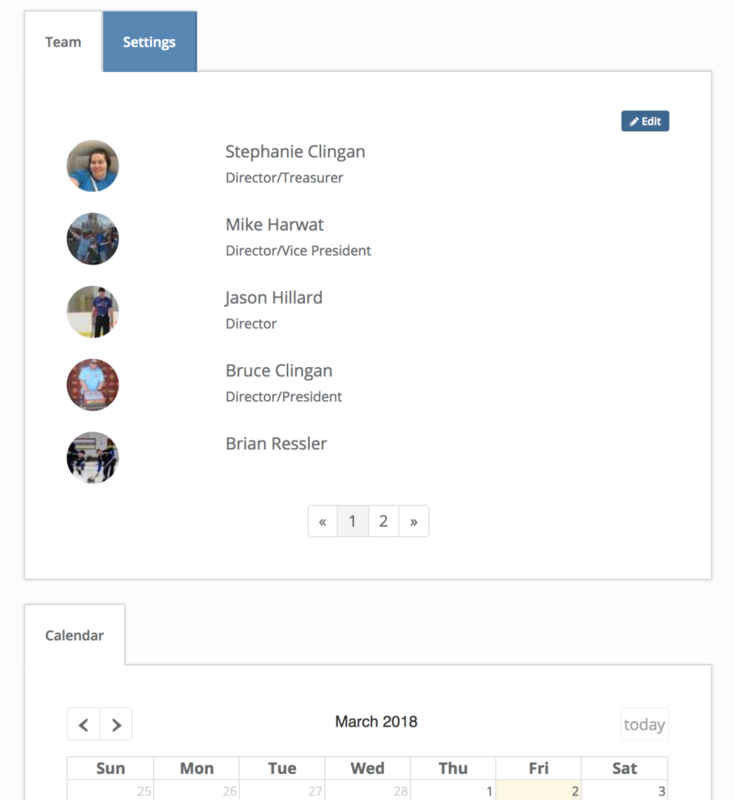 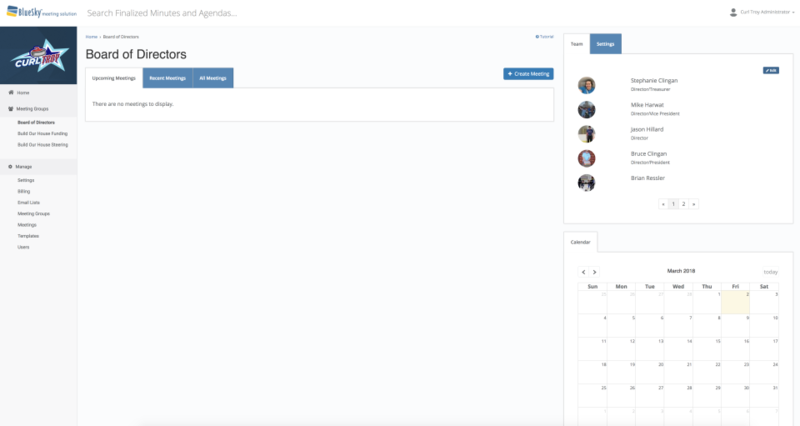 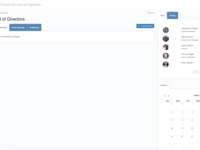 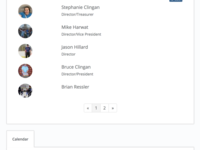 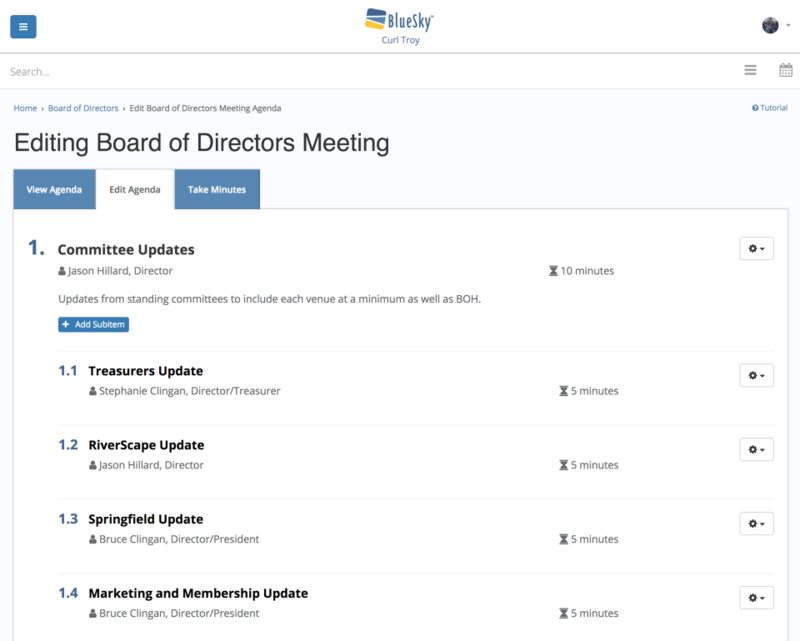 Web-based service for creating, coordinating and conducting board meetings.